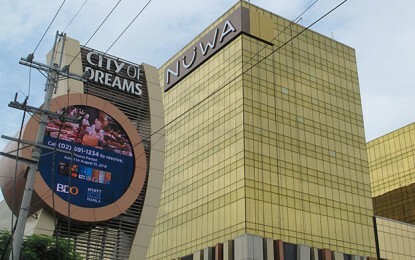 The operator of the City of Dreams (CoD) Manila casino resort in the Philippines said in a Tuesday filing to the Philippine Stock Exchange that it had “no prior knowledge” of reported statements that an investment partner in the scheme was seeking an expansion of it; plus a second casino property, to be located outside Metro Manila. Belle leases out – on a long-term basis – land and buildings for City of Dreams Manila. Additionally, via an entity called Premium Leisure Corp, Belle is entitled to a share of gaming revenue from that casino resort. Melco Crown Philippines is ultimately controlled – via Melco Resorts and Entertainment Ltd – by Melco International Development Ltd, chaired by Macau casino investor Lawrence Ho Yau Lung. 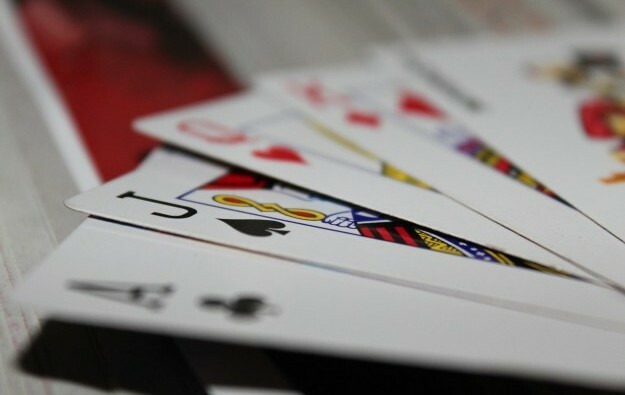 After Belle’s annual shareholder meeting on Monday – ahead of its first-quarter earnings announced on Tuesday – Mr Ocier was quoted by various Philippine media outlets on the topic of expansion of operations including gaming. He said Belle was seeking an extension of City of Dreams itself – including some non-gaming on a nearby site owned by Belle. The firm was additionally seeking a second casino resort licence, outside Metro Manila, he was cited as saying. Andrea Domingo, the head of the country’s regulator – the Philippine Amusement and Gaming Corporation, also known as Pagcor – said in late March that the country would have a five-year pause on issuing further casino licences for the capital Manila, amid industry concerns of oversupply. Belle said in a press release issued on Tuesday that it realised consolidated net income of PHP783 million (US$15.8 million) for the first quarter of 2017, which it noted was close to double the PHP413 million achieved in the first quarter 2016. Excluding extraordinary items – principally a capital gain of PHP23 million on the sale of 1.7 million shares of SM Prime Holdings Inc during the 2017 period – Belle’s recurring first-quarter net income of PHP760 million was 84 percent up on the PHP413-million in the prior-year period. The company said what it termed its “operating growth” so far in 2017 was “fuelled primarily by growth in its revenues from City of Dreams Manila”. Belle said its share of gaming income from City of Dreams Manila, through its 78.7-percent owned subsidiary, Premium Leisure, more than doubled to PHP722 million, from PHP349 million in the first quarter of 2016.